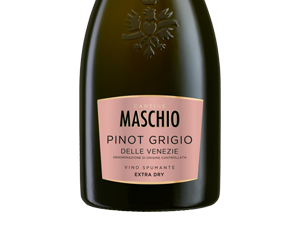 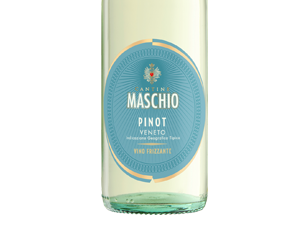 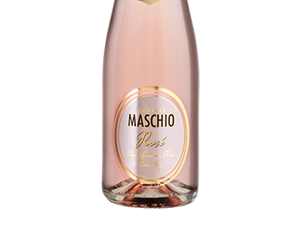 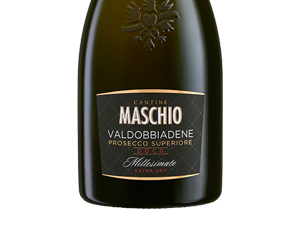 This sparkling wine represents the natural characteristics of the red Veneto varieties, which are distinguished by their brilliance of color, combined with a rounded, well-balanced body. 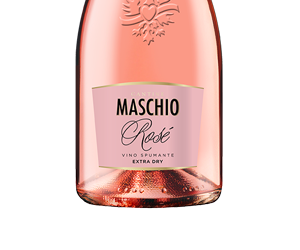 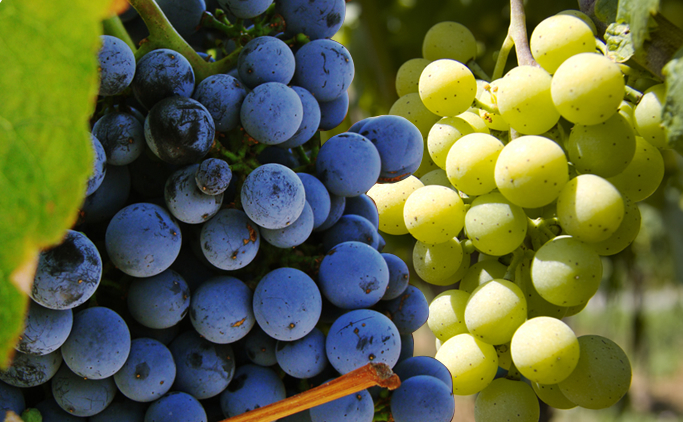 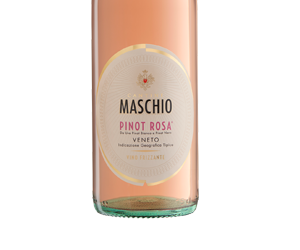 Vinification as a rosé accentuates the wine’s freshness by avoiding the intrusiveness of the tannins in the skins. 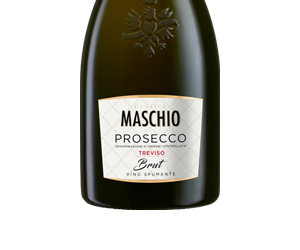 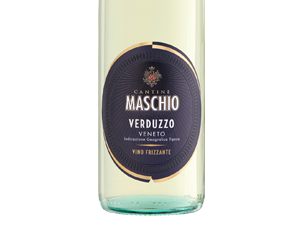 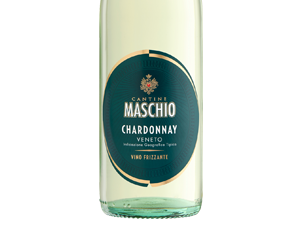 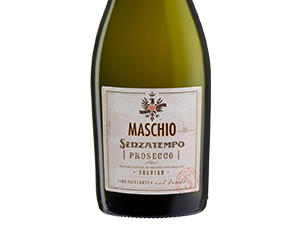 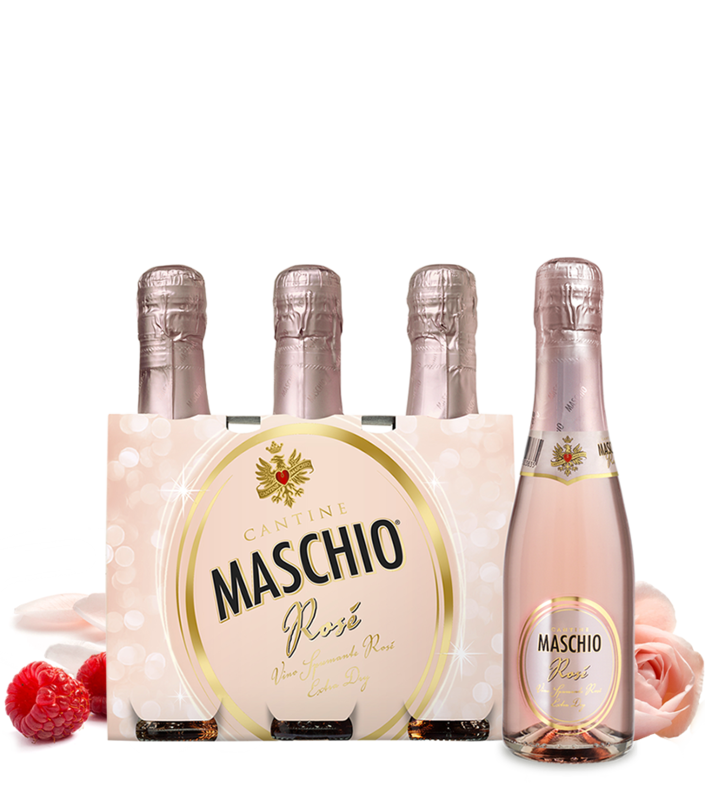 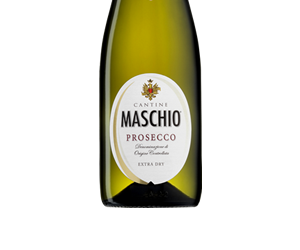 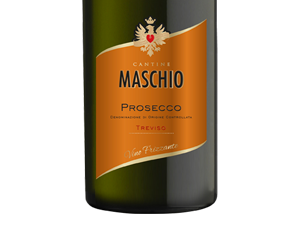 Temperature-controlled fermentation in pressurized tanks and the use of selected yeasts enriches this sparkling wine with attractive fruity aromas.